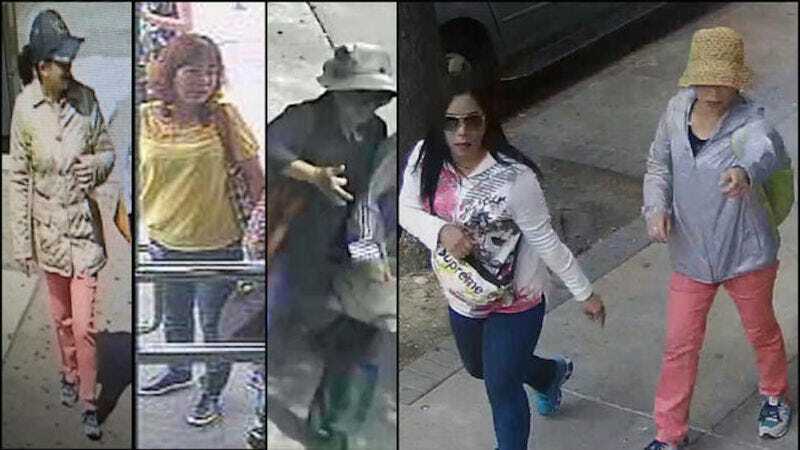 A 44-year-old Chinese woman, Xuekun Su, was indicted on charges of grand larceny as a hate crime in Brooklyn on Thursday, accused of stealing approximately $160,000 in cash and jewelry in two separate incidents after convincing two other Chinese women that their families had been cursed. Su and the other individuals perpetrated the same scheme again in June, allegedly stealing approximately $19,000 in cash and gold jewelry from a 54-year-old Chinese immigrant. Su faces up to 25 years in prison if convicted on the top count of second-degree grand larceny as a hate crime.